We have already talked about this subject in Frenchiemania, but backwards, giving you several reasons NOT to buy a french bulldog. 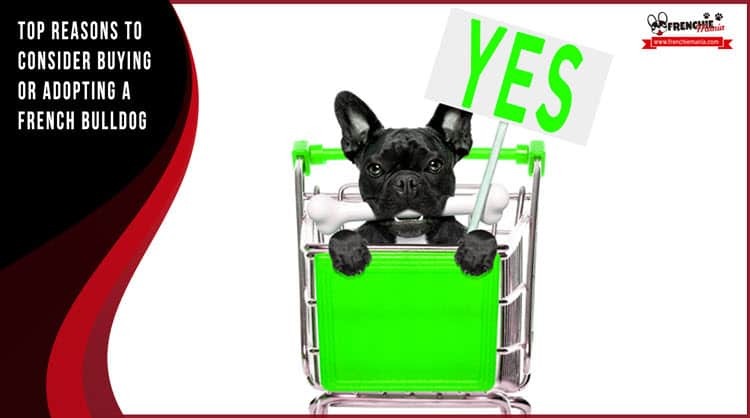 This time we exposed a series of reasons for people that were thinking about buying or adopting a french bulldog, to know in first hand that a french bulldog is not the average dog easy to take care and maintain. 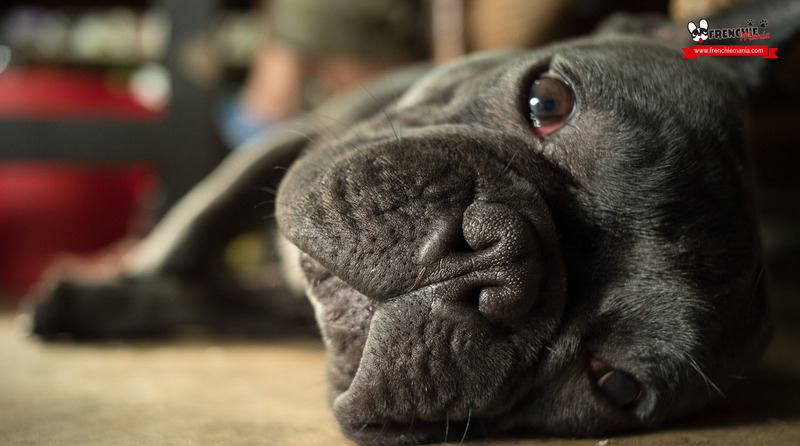 In fact, although it is one of the breeds of dogs that need more care, they are pets that meets all requirements that you can ask of a dog (know our tips to have in mind before making the final decision). Now we switch places and we will give you a series of reasons to buy or adopt a french bulldog. We are sure that you will agree with us, since many of them are going to sound familiar. 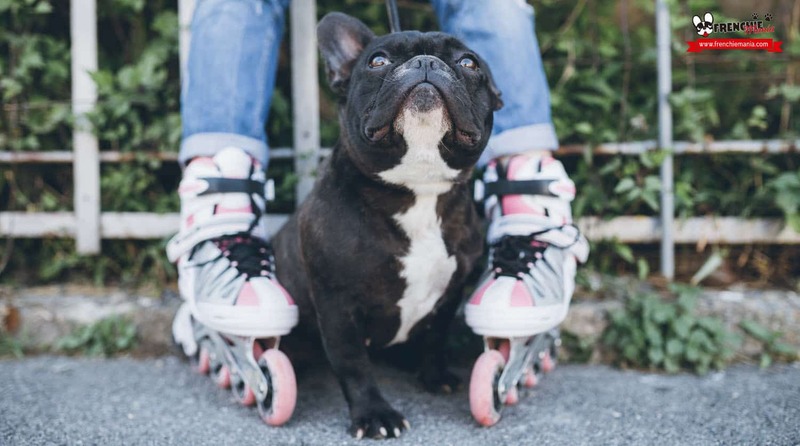 Let’s see what reasons can lead to a frenchie at home, that are not few (we assure that). If you choose the French Bulldog as your pet, you won´t regret it! 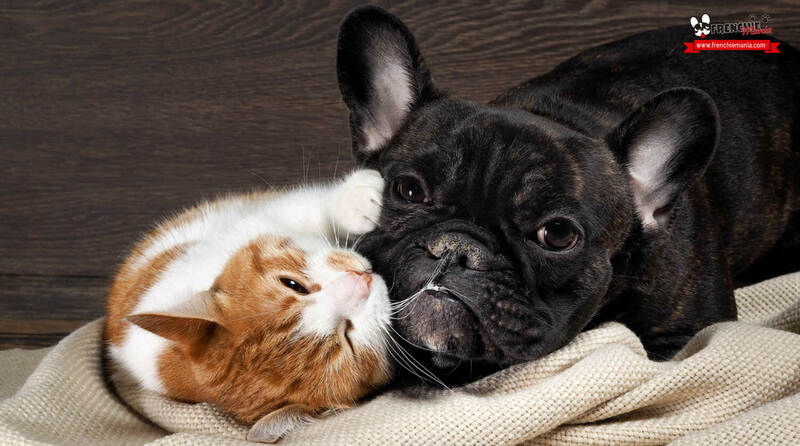 The french bulldog is an ideal dog in many ways. In the first place, because it has a small size that allows to perfectly cope in apartments or small places. The space that you grant them is the one they get used to, so don´t worry if your house is small and the dog won´t like it. 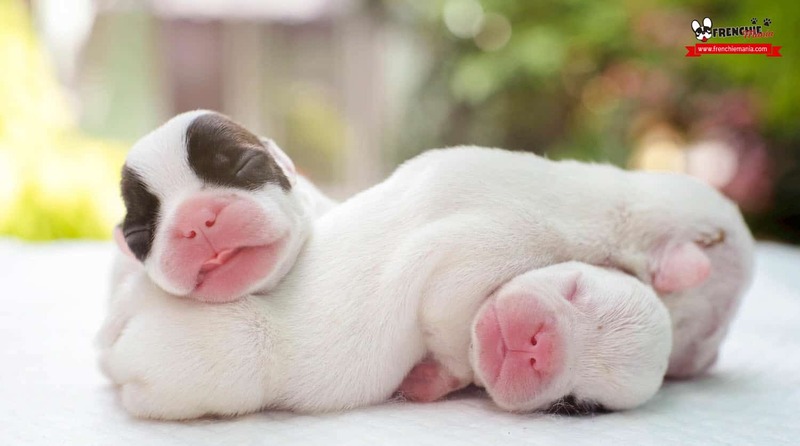 The character of the french bulldog is very quiet, up to sometimes being passive, although it matures as it grows (when they are puppies and young still do not stop). They can lay in the floor for hours, in the couch, their bed… Wherever! Without even moving a paw! In fact, it comes a momento where you need to forcé them to move and excercise. Something that stands out in this dog breed is that they get along with other kinds of dogs without caring about their size. Anyhow you have to be careful with this, since the noise they do while breathing might ” infuriate ” and scare some dogs, maybe even been reached to hear some grumbling. 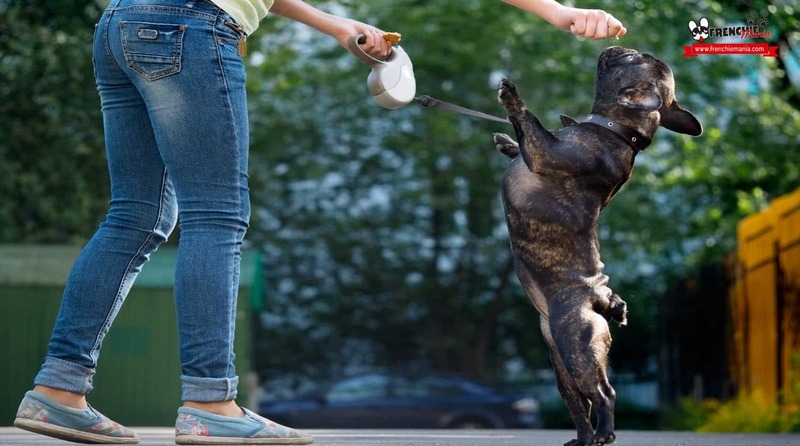 If the owner of the other dog stops it fast, there is no problem, if if they don´t, the best thing to do is go away, because the frenchie has bed temper as well. French bulldog is recognized at a distance by being an effective guardian dog (they have good ear) and protect the members of the family. Test it for yourself: Go out of the room when the do gis there (without him/her following you) and when you are about to go inside again make some noise… you´ll see what happens. In fact, this point is better to be treated with training so they don´t overdo the guardian, because they can get to be hours sitting in the door of the house. 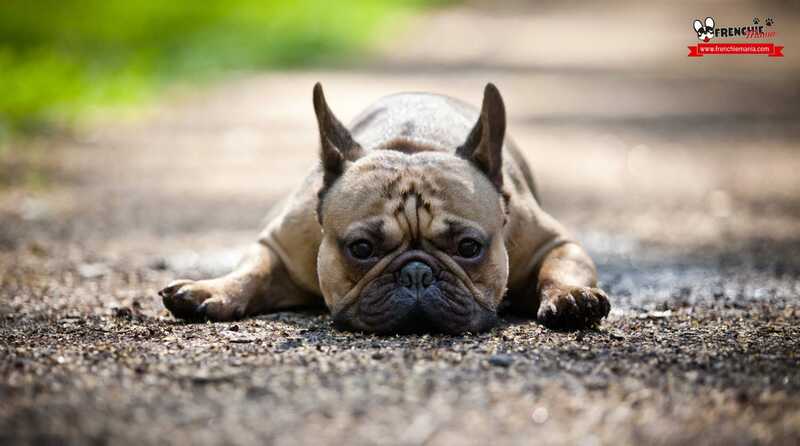 French bulldog does not need daily exercise too long as it is not an athlete dog. When we said above that is perfect for small floors or apartments it is because they don´t either need hour walks nor running up and down a hill to burn energy (other breed do need it). What we do suggest is that you go down to the playground or the street to be socialized with other dogs and meet the point #3. Ultimately it is well adapted to life in the city. 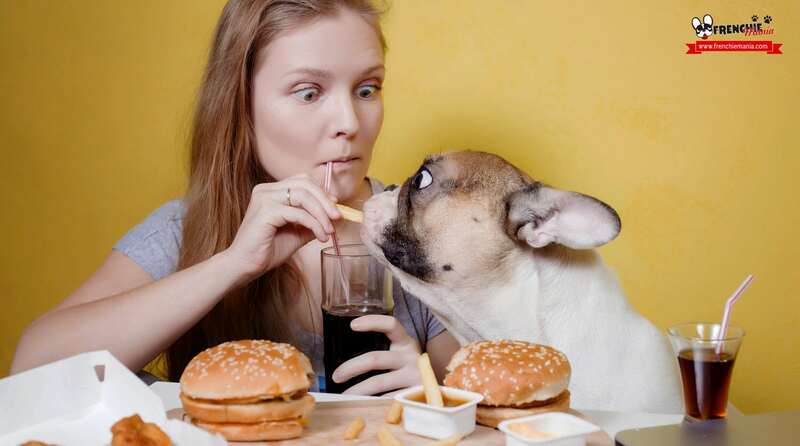 Also this does not mean they do not need attention, It is a very dependent dog on us (This is well known by french bulldog owners) and seek care and continuous contact, so do not forget to play with him at some point of the day. Loving? Better said heavy! If you do not pay attention to what he´s begging you, He will not hesitate to get noticed with snoring and not separate from you in hours. As noted above, the case needs to be made. It is one of the points that we like the most of the french bulldog, because otherwise it would be impossible to enjoy the wonderful pictures you can get to him and they send us our followers. As they are very quiet, sociable and affectionate, that gives them a superpower with kids, being able to trust in the living with children will be wonderful. 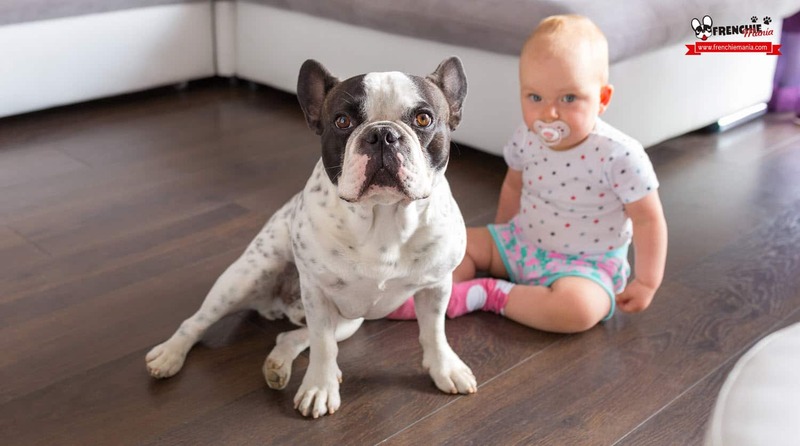 The french bulldog will provide protection to smaller kids, especially females, and will ensure that they are well. If it is not like that, it is very likely that starts barking like crazy. Besides, will endure all things that can make the little ones, such as pull their ears and beat them on the back. From our experience, since we have 3 french bulldogs living in the same place (a fourth one coming), only bark when the doorbell rings and sometimes when they hear some weird noise on TV. The test of the hall, they pass it with flying colors, but it is generally true that race is not a stand by barking a lot. It is a breed of dog that is known for being playful, happy and fun, ideal for homes where it is given an important role to the dog. Have you seen the faces they make when there are funny noises or call them differently to normal? It is to break out laughing, you could be like for days. They are also known as clowns in the canine world, they are left to do everything, even disguising them or put them accessories. 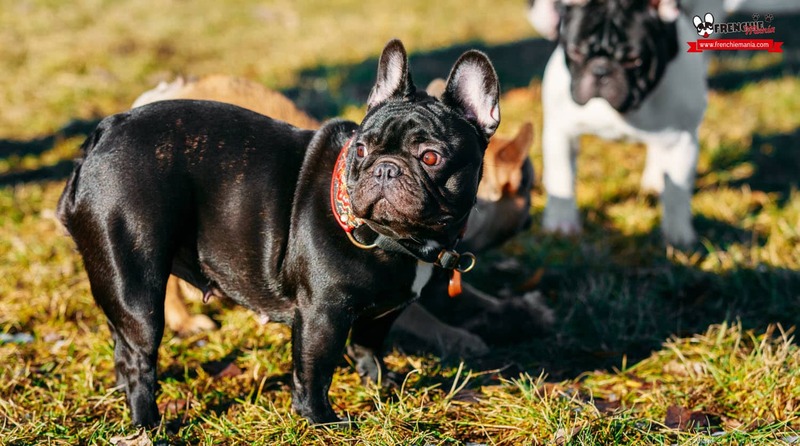 The french bulldog is an intelligent dog needless for us to say it, it is obvious when you educate them or when solving doggy dilemmas. They are capable of doing almost anything, you just have to devote time to their education and development. In this way they will become unique. 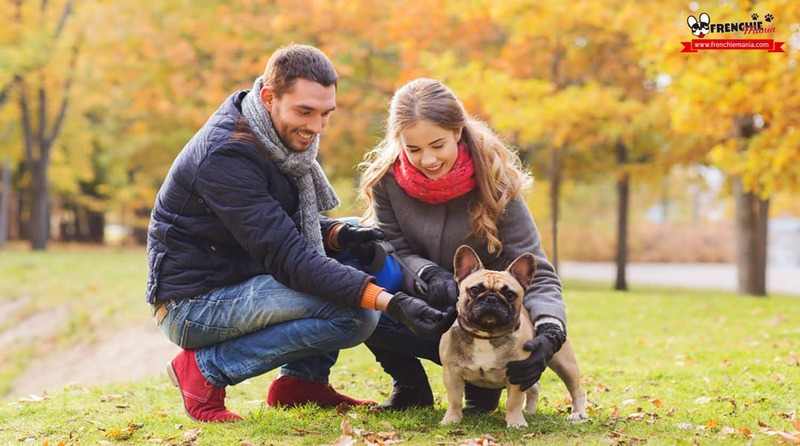 We believe that all these reasons are sufficient to choose the french bulldog as your best friend. We could go on saying that we love their way of sitting (as a frog), their way of laying down (plof style) and many other things. We wouldn´t get tired of saying nice things and stories that surely will sound soon if you decide to take the plunge.